Smart, automated homes are rising in popularity. 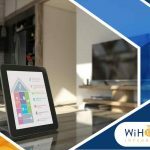 The technologies that make a home smarter come in many forms, but the most integral ones are the add-ons that improve its security. 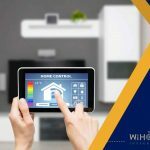 WiHome Integration, your local smart home installation company, shares the three key security features needed in an automated home. This serves as the foundation of your more automated security system, and these include technologies, such as smoke alarms and door controls. You can access most of these remotely, even if you’re not physically in your property. We offer these technologies as part of our custom home automation services. Examples include our Nest Smart Smoke alarm, which speaks to you and will alert you of smoke or carbon dioxide. WaterCop®, on the other hand, will turn off valves when a leak is detected and will alert you via the Control 4 main security panel. Automated homes must stay secure 24/7, even if you’re not there to survey your entire property. The technology behind surveillance cameras has improved dramatically over the past few years, and some are even accessible remotely. Certain smart technologies are also designed to make life for the elderly safer and more comfortable. We’re proud to offer Closer Care, which was created to enhance independence for seniors, wounded vets and people. What’s unique about Closer Care is it offers a personalized solution for each client. These include Safety, Active Monitoring and Wellness and Fall Tracking – all designed to closely monitor your loved ones without compromising their independence. 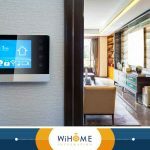 Let WiHome Integration help you make your home more secure through smart security technology. 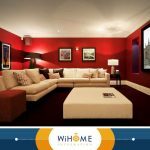 Whether you’re in need of smart shades and lighting, or smart home theater installation, we’ll help you find the right solution for your needs. Call us today at (703) 436-4110 to learn more about our services. 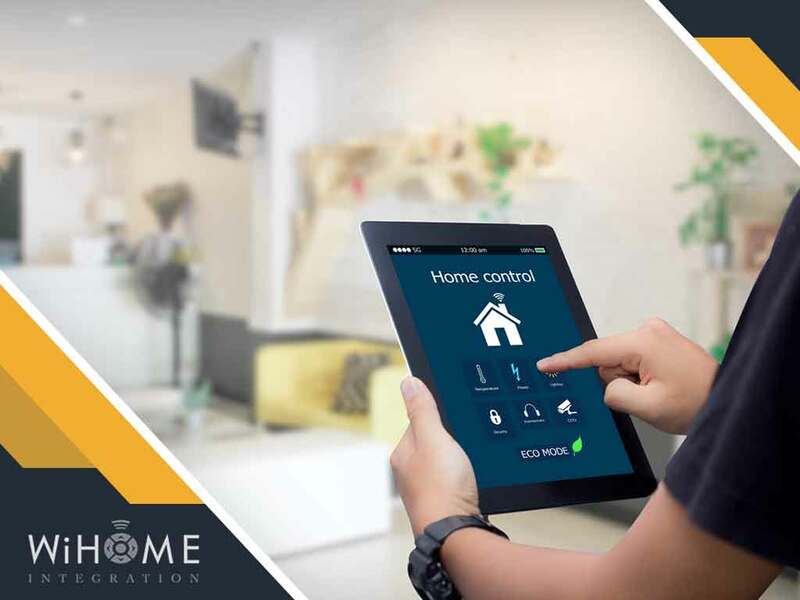 We offer custom home automation in Fairfax Station, Arlington County and Leesburg, VA.